Aisha is a Muslim engaged to a non-Muslim named Tom. After moving in with Tom's bigoted mother Leslie, Aisha has started to hallucinate ghostly apparitions around the apartment building. Trying to convince herself it is all a side effect of her medication, Aisha makes the attempt to push through - but it is soon apparent that the hauntings are both real and dangerous. 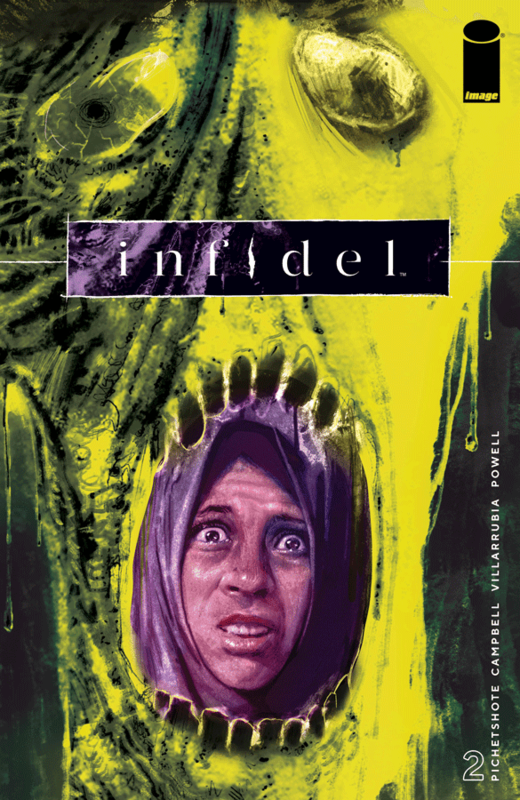 Infidel's second issue further cements it as a top-notch work of horror, using its supernatural conventions to play with issues of religion, Islamophobia, multi-culturalism, and racism. Pornsak Pichetshote's script is well plotted and nicely creepy, while incisively hitting the sub-texts in a provocative and efficient manner. Aaron Campbell's artwork has a nicely realistic style that emphasises the horror elements brilliantly. Jose Villarrubia's colours have a clear strategy and structure to them, and that enhances the horror still further. Infidel #2. Image. Written by Pornsak Pichetshote. Art by Aaron Campbell. Colours by Jose Villarrubia. 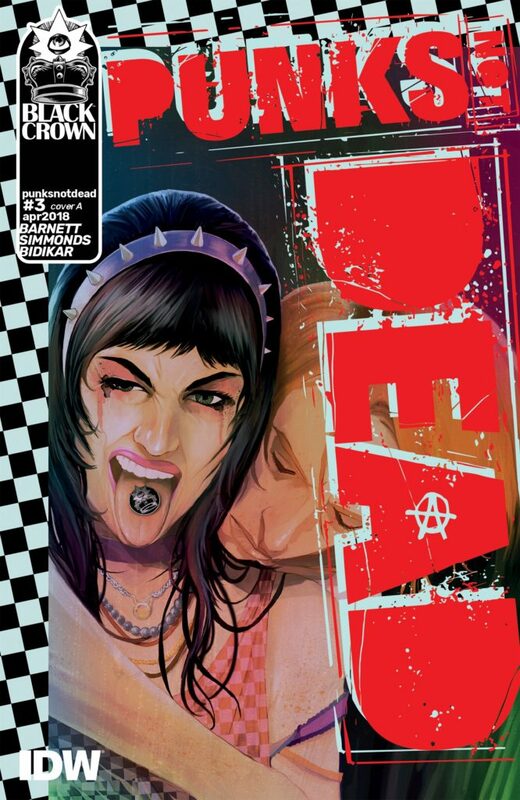 Under the cut: reviews of Aquaman, Batwoman, Deadman, Punk's Not Dead, and Sonic the Hedgehog. DC Comics. 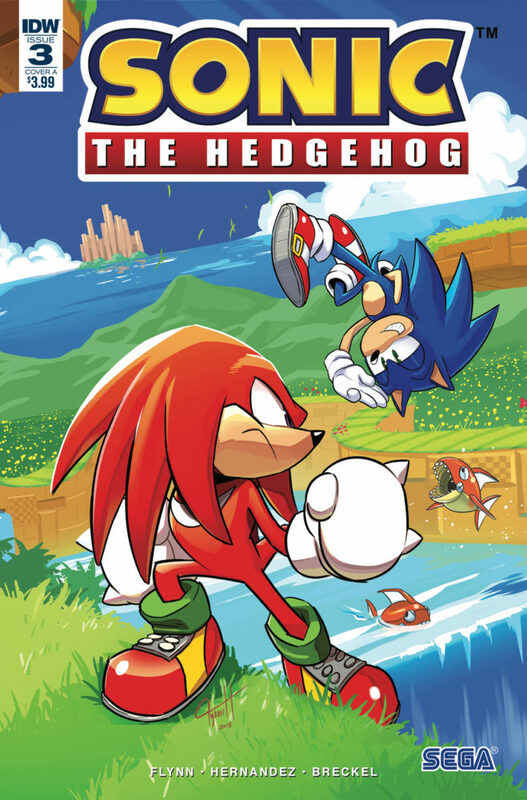 Written by Dan Abnett. 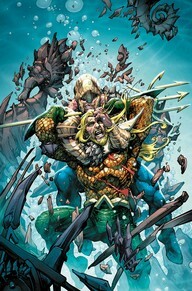 Art by Robson Rocha, Daniel Henriques and Danny Miki. Colours by Sunny Gho. DC Comics. Written by Marguerite Bennett. Art by Fernando Blanco. Colours by John Rauch. DC Comics. 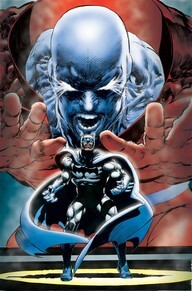 Story and art by Neal Adams. IDW/Black Crown. Written by David Barnett. Art by Martin Simmonds. 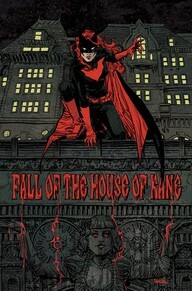 Flats by Dee Cunniffe. IDW. Written by Ian Flynn. Art by Jennifer Hernandez. Colours by Heather Breckel.